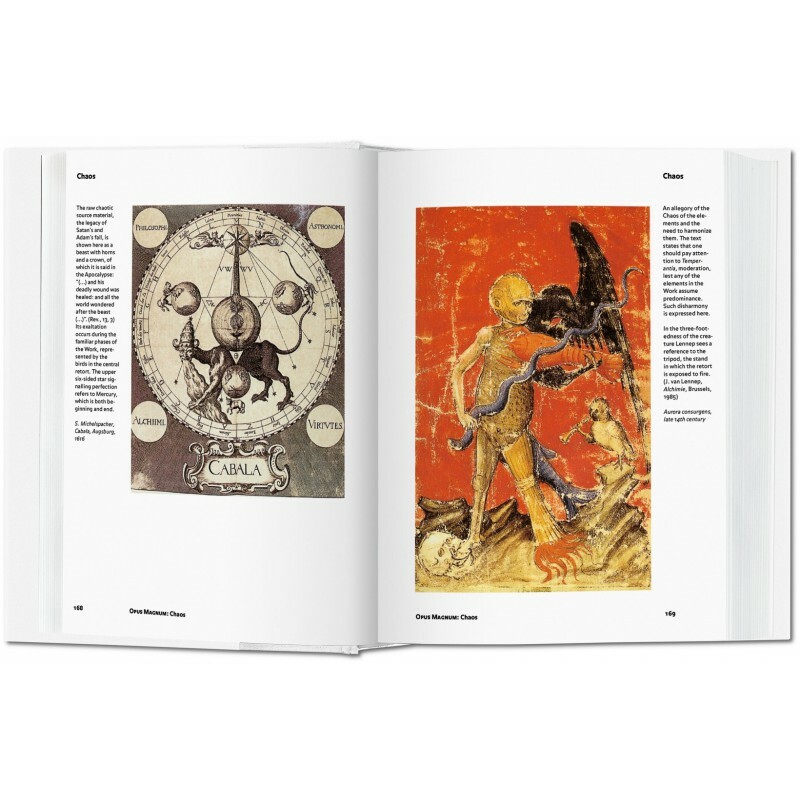 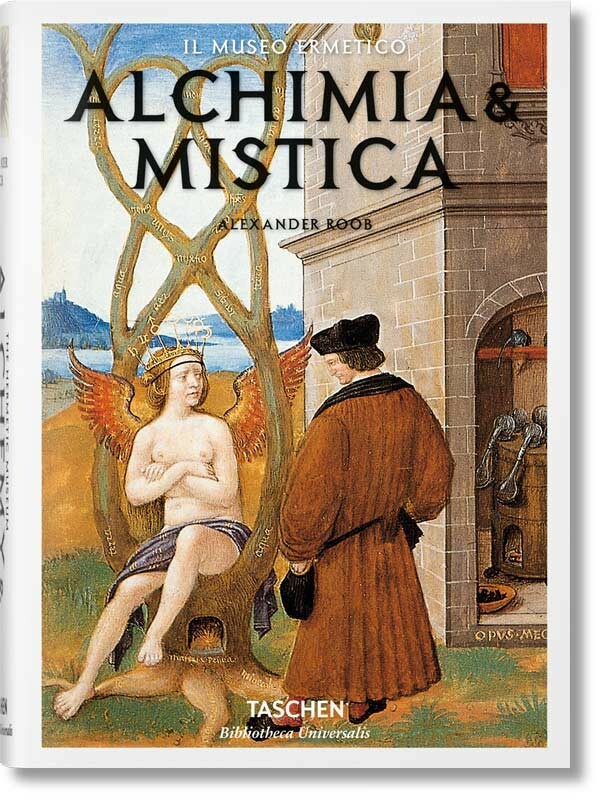 The Hermetic Museum takes readers on a magical mystery tour spanning an arc from the medieval cosmogram and images of Christian mysticism, through the fascinating world of alchemy to the art of the Romantic era. 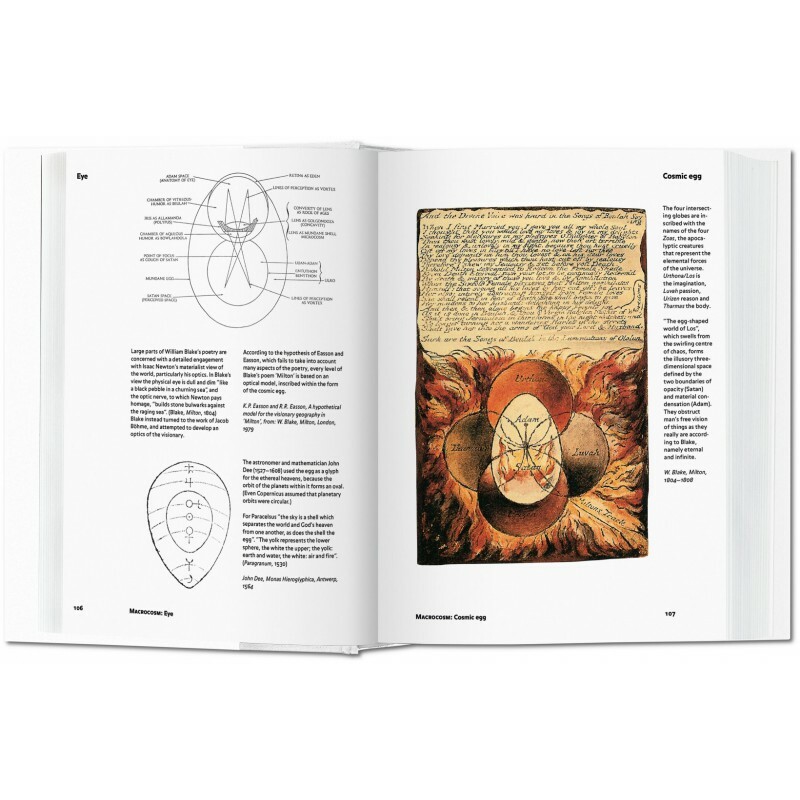 The enigmatic hieroglyphs of cabalists, Rosicrucians, and freemasons are shown to be closely linked with the early scientific illustrations in the fields of medicine, chemistry, optics, and color theory. 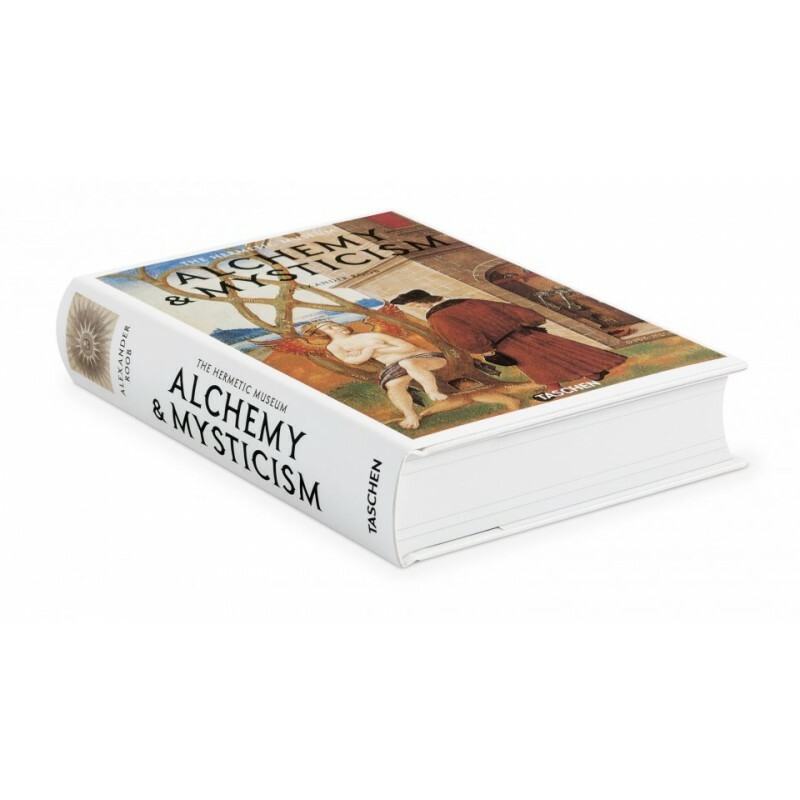 Even for those with no knowledge of the fascinating history of alchemy, this book is a delight to explore. 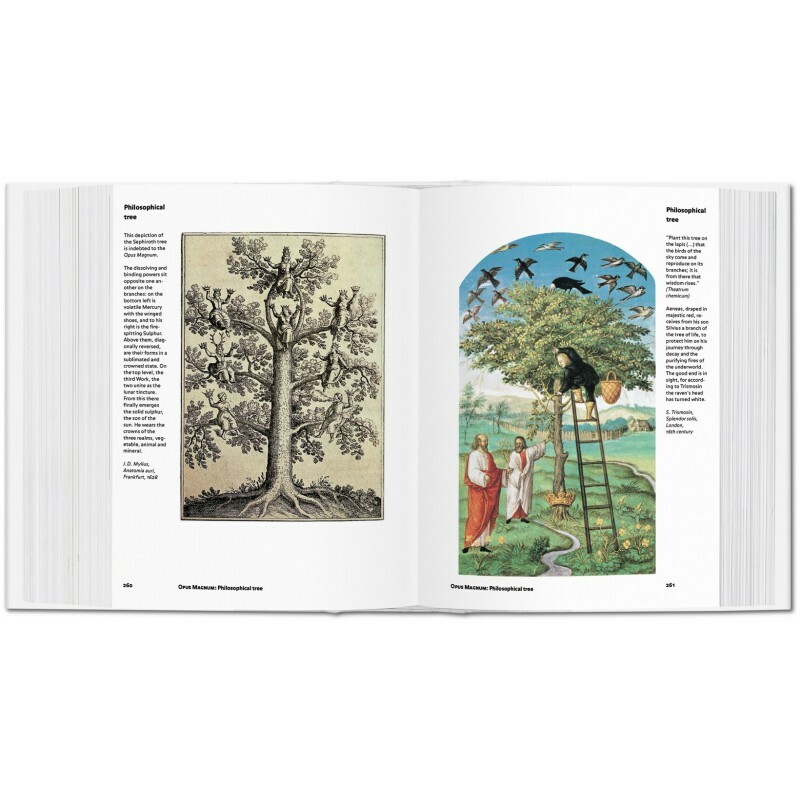 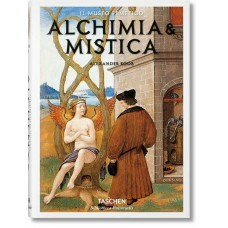 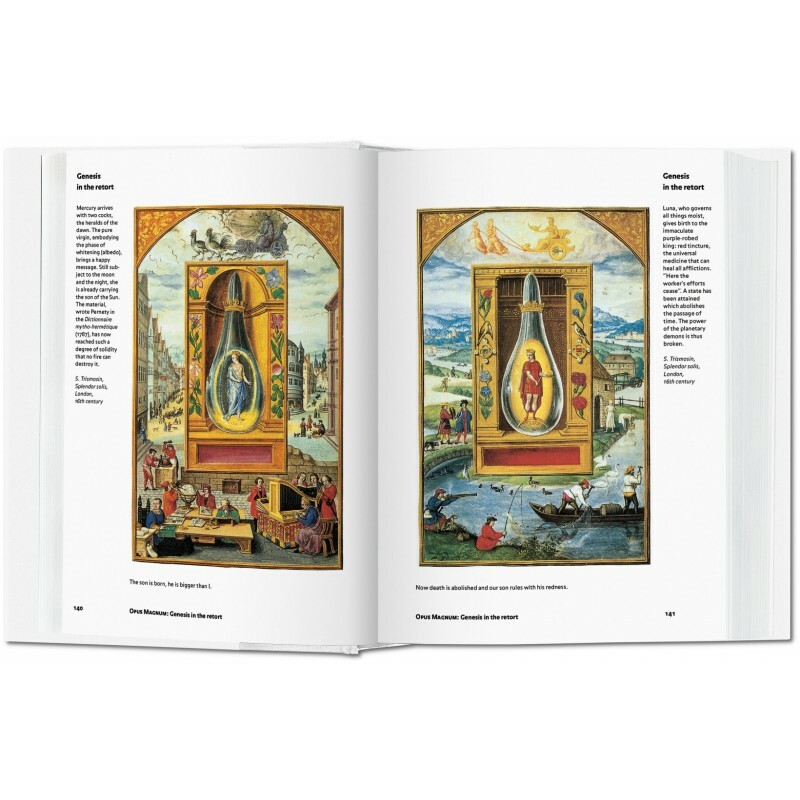 Each richly illustrated chapter begins with an introduction and quotes from alchemists by specialist Alexander Roob. 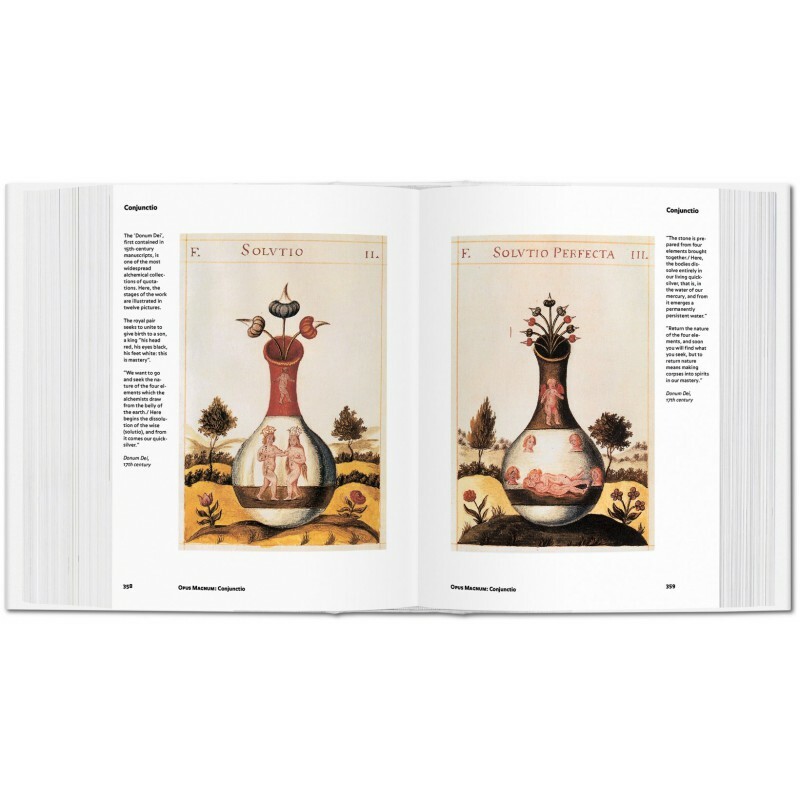 The roots of surrealism and many other more recent artistic movements can be found in this treasure trove.